Very reserved and elegant, but still offers a lot of flavors and is a lot of fun. Has so many unusual flavors in it, which are also very interesting in the combination. For me the best special bottling of the last years and offers a counterpoint to the normal range. Would be great if it were the more common, I would also buy quite well. the smoke is gone quickly, ashes, slightly bitter, but only traces of oak, overall quite short. At the very end, the oak gets stronger. 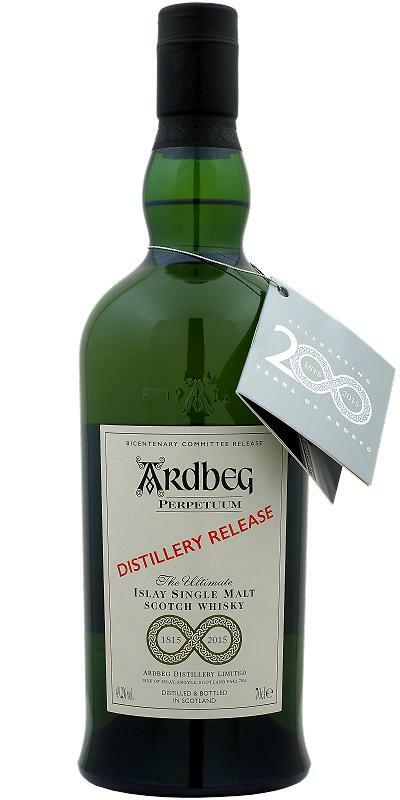 Beautiful Ardbeg for the 200th distillery birthday. Not the big hit, but the special kick is missing. 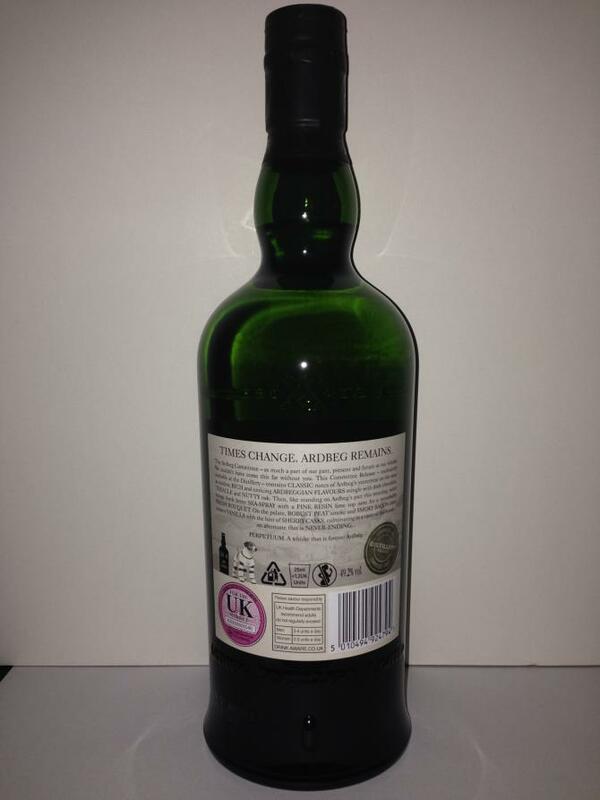 But the distillery character is fully there, and the then issue price (70 GBP?) Is absolutely fine. At first restrained in the nose, lurking. Acts teen. Lemon smoke, slightly sour. Vanilla works its way forward and mixes with the lemon, intensifying it. Also, the smoke component is now stronger and ashen. On the tongue now heavy smoke with cold-cigarette-in-ashtray feeling. Beautiful lemon note, which now, even if one sniffs again in between, has become much more intense in the nose. Lots of salt and dried algae, machine oil and boiling tar. Permanently ashen and dry, puts furry on the tongue. Medium long, still with strong smoke, ashen and lemony, some milk chocolate. N: Buttery, salted sweet [sandwich] pickle, pomegranate syrup, some farm notes - its all here. T: A combo of youth & age, rather unlike the standard release. US oak provides the platform for a sweet-fresh herbal allium profile - presented overall with a soft touch. F: Sweet raisins & splintered vanilla - again displaying a considered balance of youth & age. 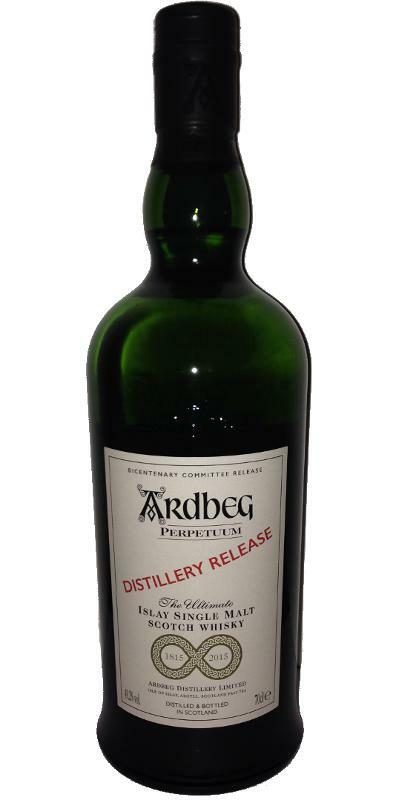 Not bad young Ardbeg, very similar to the standard ten, yes, in some places better, slightly deeper and more clearly in details, but the general impression - the mole is not so far gone from the ten as its price tag, I see no reason to spend money on this product if available in the lineup dozens and guessed with a currerecan, which, I recall, is an "improved" version. 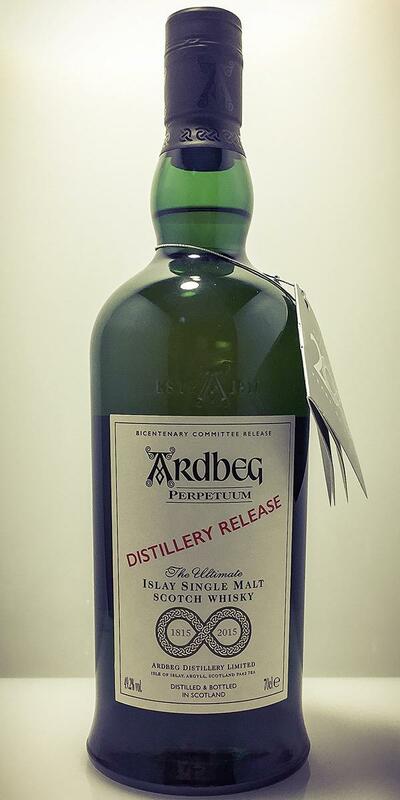 In general, the last annual releases of Ardbeg release as an artist / writer on a contract with the studio, the quality of "from ... to" - if only every year there was an occasion for a press release and work for marketers stamping the newfangled "whisky with history." 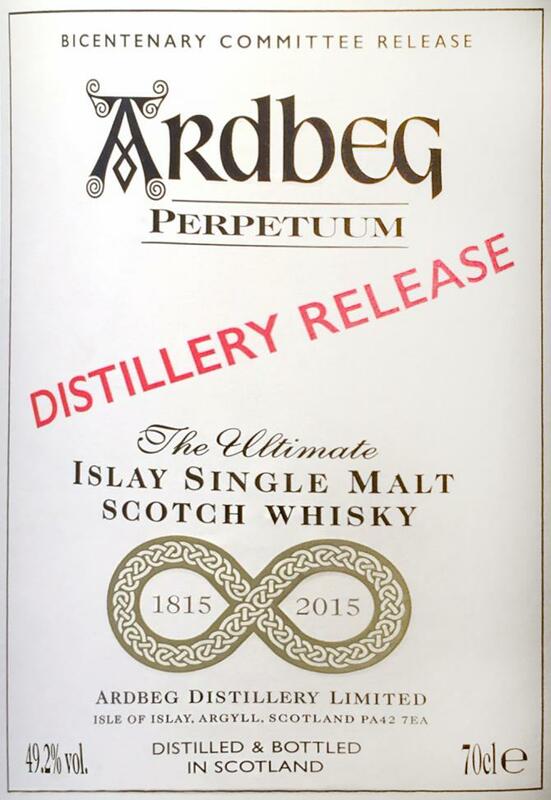 Open, dry, burned wood, smoked meat, bandages, cleaners, dry peat, lemon peel, ash. Medium density, peat, coal, peppery wave, sweet-watery notes, lemon peel. The perpetual is definitely underestimated.